Oscar-nominated actor Hugh Jackman is in early talks to star in a big-budget adaptation of Homer’s “The Odyssey” that Francis Lawrence (“The Hunger Games” sequels) will direct for Lionsgate, multiple individuals familiar with the project have told TheWrap. Indeed, Jackman doesn’t have a deal in place yet but has had multiple conversations with the filmmaking team about playing Odysseus, the hero of the film who embarks on a long voyage home following the conclusion of the Trojan War. Nina Jacobson of Color Force is producing the movie, which was written by Peter Craig. Production is expected to start next year. 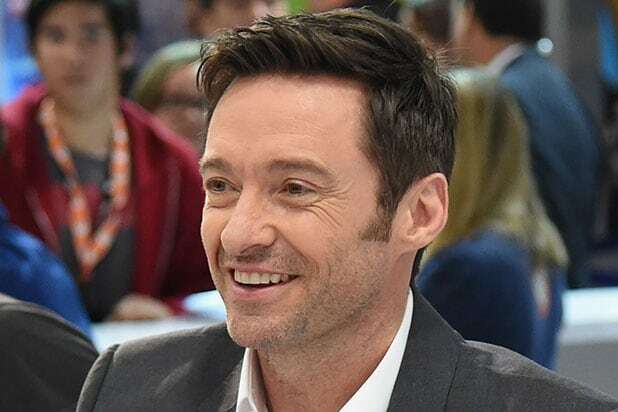 Jackman, who is set to star in another “Wolverine” sequel for director James Mangold, will next be seen as Blackbeard in Joe Wright’s “Pan.” He also recently wrapped Dexter Fletcher’s ski jumper movie “Eddie the Eagle.” Jackman is represented by WME, Lou Coulson Associates and Sloane, Offer, Weber & Dern.